Promoting green purchasing, reuse and recycling, and the conservation of fuel, energy, and water. Our goal is to reduce or eliminate waste whenever possible. Our commitment to environmental stewardship and sustainability helps us accomplish our work in a manner that is socially responsible, economically sound, and protective of the environment. Treating waste to reduce its toxicity. Segregating waste (separating it into different types) to reduce its overall volume. Disposing of waste in a responsible manner. Opportunity assessments, which systematically evaluate existing processes and provide solutions to eliminate or reduce waste. Engineering and technical support to individuals or operations that generate waste. Funding for innovative projects that eliminate or substantially reduce waste or conserve natural resources. Recognition of individuals and projects that exemplify the goals of the program. 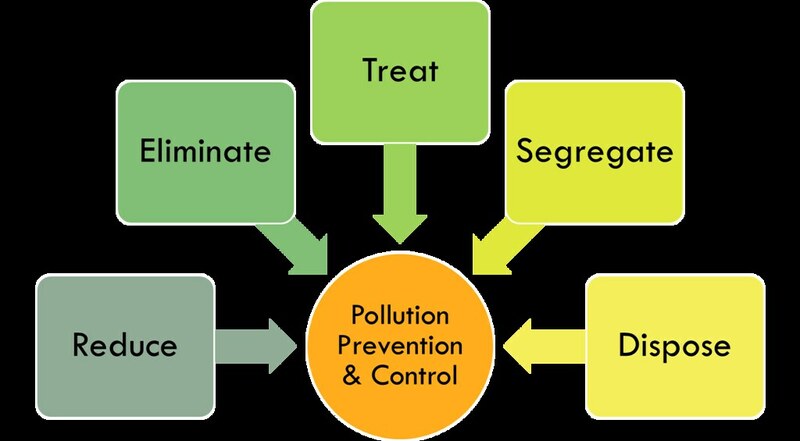 Communicating pollution prevention success stories and best practices. Facilitating process improvements to avoid or reduce the generation of waste. LANL recognizes employees and organizations that have minimized waste, conserved natural resources, or prevented pollution at the annual Pollution Prevention Awards. The projects recognized in the last two years alone saved the Laboratory more than 25 million dollars.